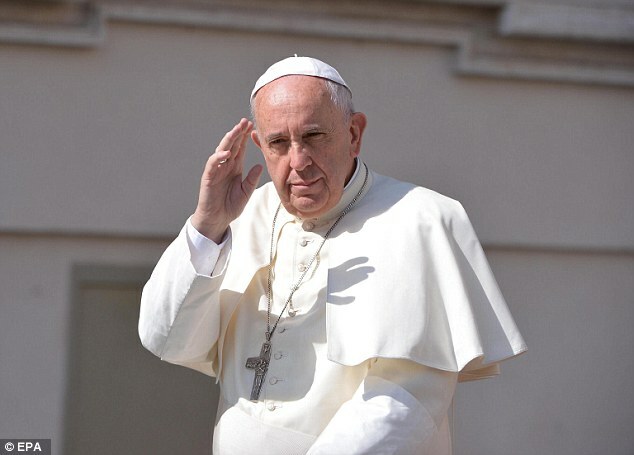 Vatican denies Pope Francis is suffering from a brain tumor. The Vatican has denied claims Pope Francis is suffering from a small but curable brain tumour after a doctor found a ‘dark spot’. It was claimed the pope had recently travelled secretly by helicopter to the San Rossore di Barbaricina clinic, in Tuscany, to visit Japanese specialist Dr Takanori Fukushima. There the doctor determined the small dark spot on Francis’s brain could be cured without surgery, Quotidiano Nazionale reported. An Italian newspaper has claimed Pope Francis has a small but curable tumour on his brain However, the Vatican has moved quickly to refute the claims, labelling them ‘unfounded and seriously irresponsible’. 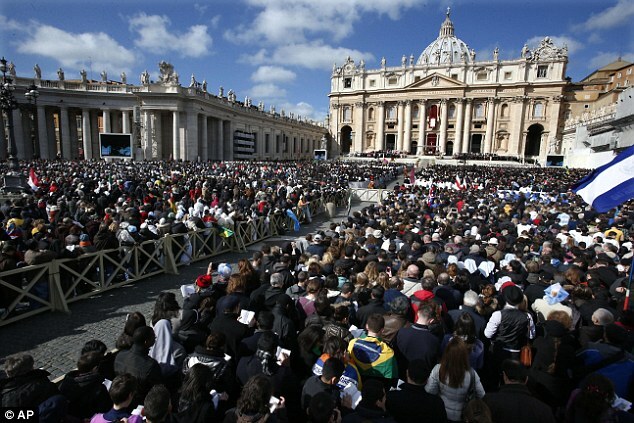 The Reverend Federico Lombardi said the pope ‘is carrying out as always with his intense activities’. The newspaper’s editor, Andrea Cangini, said it expected the denial but stood by its story. Fears for the health of Pope Francis resurfaced several months ago when he told parishioners that he is ‘a bit old and a bit sick’. During a visit to the seaside town of Ostia in May, the pope asked a group of elderly and disabled people to pray for him, warning that he was also suffering from heath problems. Fears for the health of Pope Francis resurfaced several months ago when he asked a group of elderly and disabled people to pray for him during a visit to the town of Ostia. Previously Francis has insisted that he expects to live only two or three years. He told journalists on the papal plane last year he would only be in power ‘a short time’. ‘Two or three years and then I’ll be off to the Father’s house,’ he said. The pope has some underlying health problems, including sciatica and had part of one of his lungs removed in his youth. Some observers claim that he has gained weight since his election and is having difficulty breathing, which they say could be a sign of a heart condition.